Two champions out of three dedicated tasks in Nokia Mobile Data Challenge (Nokia MDC), 2012: see Announcement. ACM CIKM-2011 Best Interdisciplinary Paper Award: Ou Jin, Nathan Nan Liu, Yong Yu and Qiang Yang. Transferring Topical Knowledge from Auxiliary Long Text for Short Text Understanding. Proceedings of the 20th ACM Conference on Information and Knowledge Management (ACM CIKM 2011). Glasgow, UK. Oct 2011. 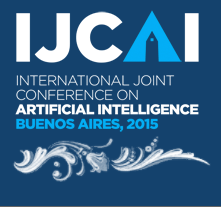 Program Chair, IJCAI 2015, Buenos Aires, Argentina from July 25th to August 1st, 2015. Best Paper Award Committee Chair, ACM WSDM 2015. General co-chair: ACM RecSys 2013, Hong Kong, China, Oct 2013. Program co-chair: IEEE Big Data Conference, 2013. CA USA Oct 2013. General Chair, ACM KDD 2012, Beijing, China, Aug 12-16, 2012. 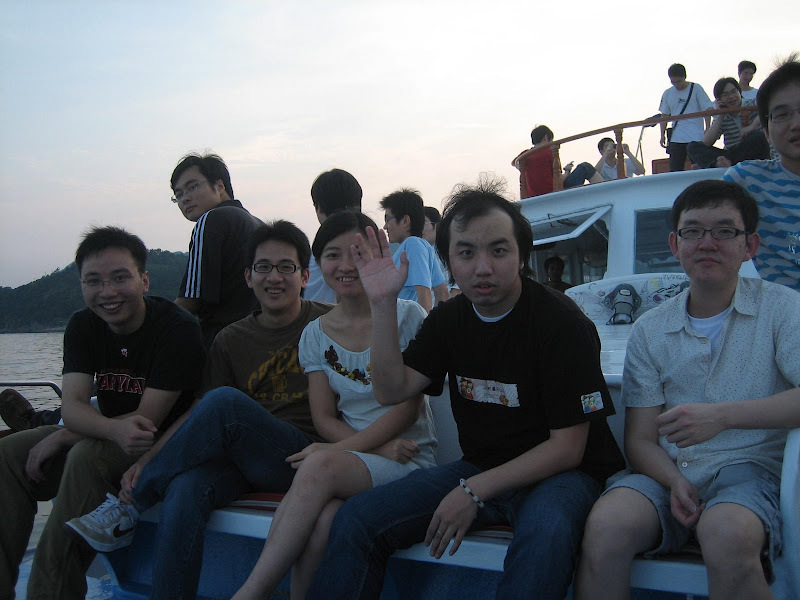 Interviewing Chinese KDD Scholars for KDD 2012: A Conversation with the Chinese KDD Leaders (link). 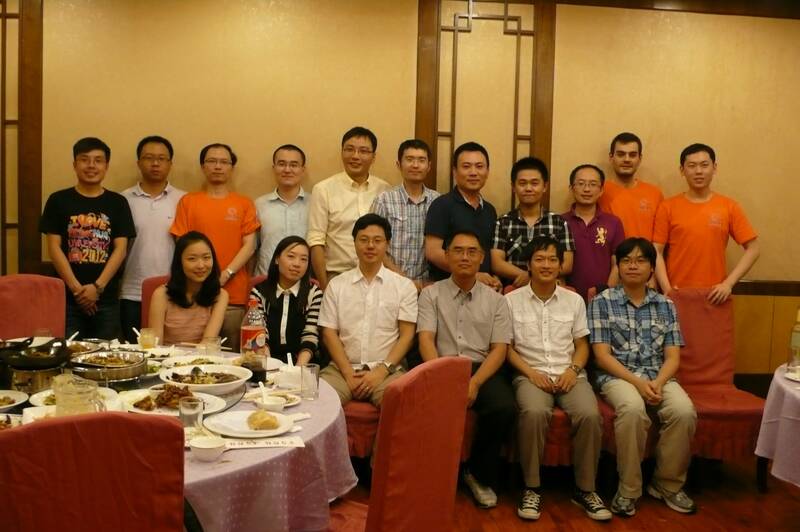 IJCAI Trustee (2011 - 2017), IJCAI 2013 Publicity Chair and Area Chair. Vice Chair of ACM SIGART (ACM Special Interest Group on Artificial Intelligence). July 2010. 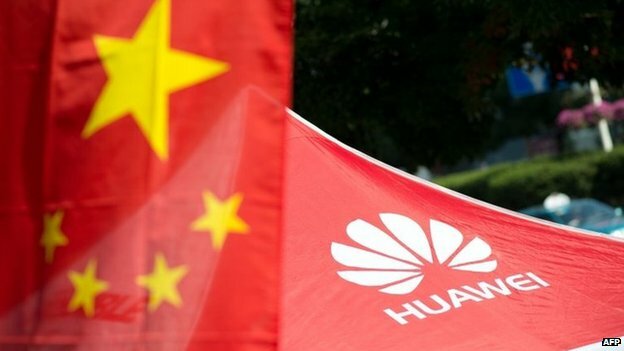 BBC Oct 17, 2014: Can Huawei become China's first global brand? 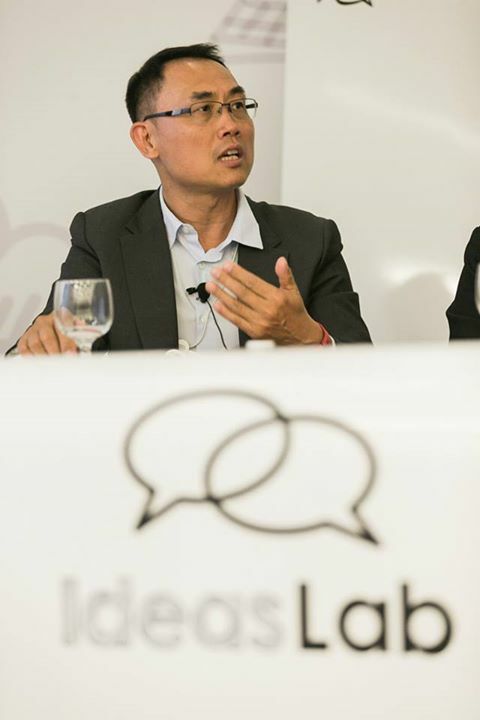 IdeasLab@Davos, Switzerland, "Bridging the Virutal and Physical Worlds with Artificial Intelligence", Jan 23 2015. 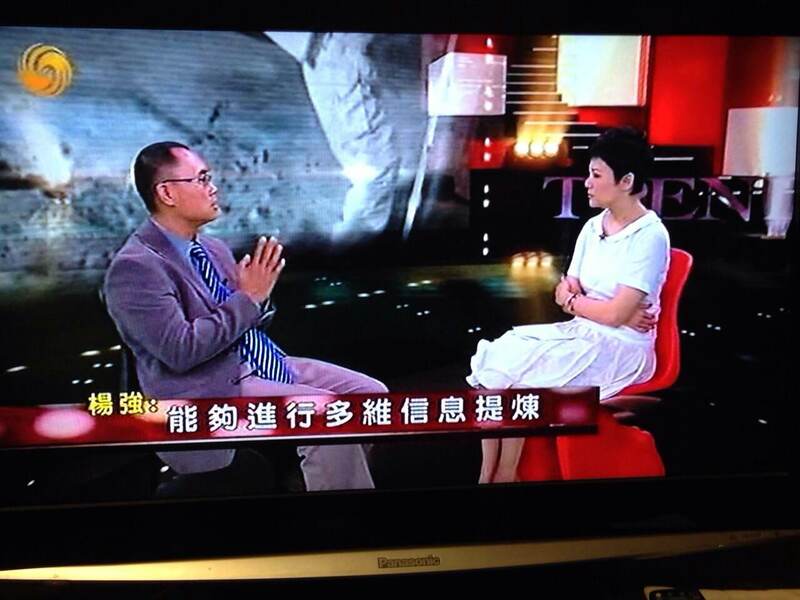 Invited Talk at City University of Hong Kong, Big Data Forum, Oct 13 2014 (Media). 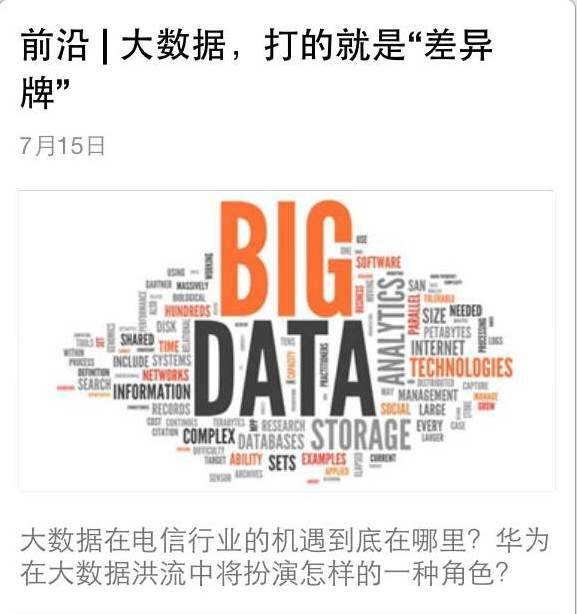 Invited Talk in NYU Shanghai, Big Data Forum, Nov 13-14, 2014. Invited Talk at Chinese Conference on Information Retrieval (CCIR 2014), Kun Ming, Yunnan, China, Aug 2014: "User Modeling in Big Data Era". Invited Talk at Big Data and Analytics Innovation Summit, "Modeling Users in Social and Mobile Big Data Market", Beijing, China, November 2014. 2014 iResearch Marketing Summit, "User Behavior Mining and Modeling in the Internet Era", July 24, 2014, Shenzhen, China. 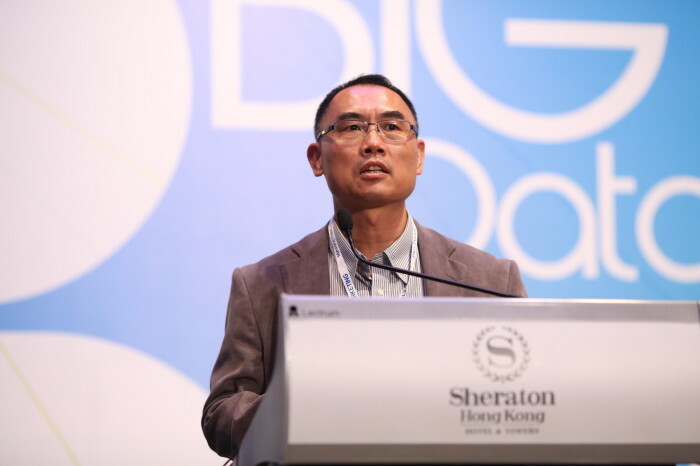 "Big Data and Artificial Intelligence", The Big Data and Digital Innovation 2014 Conference organized by Marketing Magazine, Hong Kong, June 2014. Invited Speaker at the Big Data Innovation Summit, 2013: User Modeling in Social Media and Big Data, March 2014. Keynote Speaker: PAKDD 2013, Brisbane, Australia, April 2013. Title: Big Data, Lifelong Machine Learning and Transfer Learning. Keynote Speaker: ACM WSDM 2013, Rome Italy, Feb 2013. Title: Big Data, Lifelong Machine Learning and Transfer Learning. Keynote Speaker at ADMA 2012 Conference, Nanjing, China, Dec 2012. Title: Transfer Learning with Applications. Invited Speaker at ACM KDD-2012 Workshop on Cross-domain Knowledge Discovery on Web and Social Networks. Title: Heterogeneous and Source-Free Transfer Learning in Data Mining. Beijing, China Aug 12, 2012. Keynote speaker at the 7th IFIP International Conference on Intelligent Information Processing (IIP2012), 12-15 October, 2012 in Guilin, China. Title: Transfer Learning and Applications. 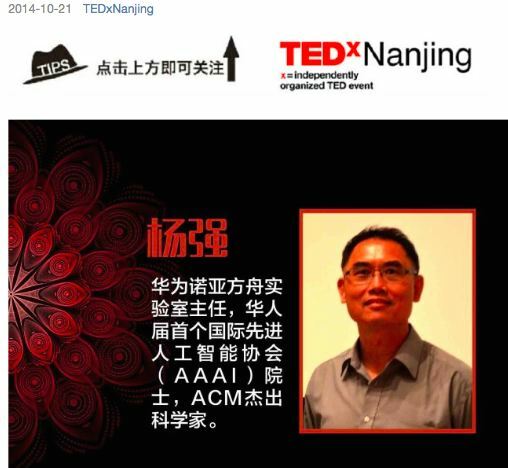 Invited Talk at Taiwan AI Society Annual Conference (TAAI-2012), Tainan, Taiwan, Nov 2012. Keynote Talk at PCC (Chinese Pervasive Computing Conference, 2011), Title: "Collaborative, Cross-Domain Activity Recognition For Ambient Living (协作及跨域环境下的动作识别)", Sept 17, 2011, Tsinghua University, China. Invited Talk at IJCAI Workshop on Social Web Mining: Transfer Learning in Social Recommendations. July 25, 2011. Barcelona, Spain. Keynote at 2011 Chinese Conference on Data Mining (CCDM 2011, 中国数据挖掘年会): "From Learning by Analogy to Transfer Learning", May 2011, Guangzhou, China. 2010 Australasian Joint Conference on Artificial Intelligence. Keynote Speech: Data Mining for Sensor-based Activity Recognition. Dec 2010. Intelligent Planning -- A Decomposition and Abstraction Based Approach. Qiang Yang, Springer Verlag, 1997. - See a book review by Fausto Giunchiglia and Luca Spalazzi in the Artificial Intelligence Journal. Constraint-based Design Recovery for Software Reengineering: Theory and Experiments. Steven Woods, Alex Quilici and Qiang Yang. Kluwer Academic Publishers, Dec. 1997. George (Georgios) Trimponias, graduated in Feb 2015. 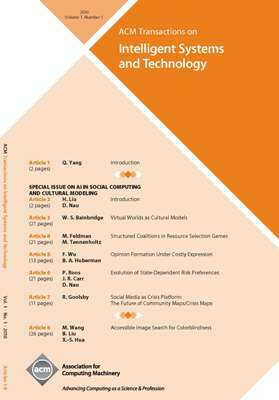 Thesis: Game-Theoretic Design for Assignment and Ranking in Online Advertising and Human Computation, Now: Huawei Noah's Ark Lab. Dr. Yin Zhu, graduated in August 2014. Thesis: Activity Recognition via Social Knowledge Transfer. July 21, 2014. Dr. Erheng Zhong, graduated in Feb 2014. Thesis: Composite Social Network Analysis (PDF). Now: Yahoo! Labs., USA. Dr. Derek Hao Hu, graduated in Dec 2012. Thesis: Learning based Activity Recognition (PDF). Now: Microsoft (Bing) at Redmond, Washington, USA. Dr. Weizhu Chen, graduated in Aug 2012. Thesis: An Associative Characterization of Click Models in Web Search (PDF). Now: Microsoft (Bing) at Redmond, Washington, USA. Dr. Simone Marini, graduated in Aug 2012. Thesis: Qualitative and Quantitative Protein Interaction Prediction with Machine Learning. Now: Postdoc in Italy. Dr. Weike Pan, graduated in June, 2012. Thesis: Transfer Learning in Collaborative Filtering (PDF). Now: Assistant Professor at Shenzhen University, Shenzhen, China. Dr. Nathan Nan Liu, graduated in December, 2011. Thesis: Ranking Oriented Approach to Context Aware Recommendation (PDF). Current: Yahoo! Labs. Dr. Bin Cao, graduated in August, 2011. Thesis: Collaborative and Transfer Learning in Recommendations (PDF). Current: Microsoft Research Asia. 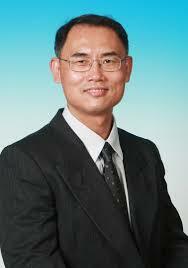 Dr. Vincent Wenchen Zheng, graduated in August, 2011. Thesis: Learning with Limited Data in Sensor-based Human Behavior Recognition (PDF). Current: Institute for Infocomm Research, Singapore. 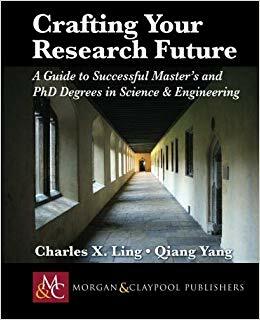 Dr. Can Yang, graduated in May, 2011. Co-supervised with Weichuan Yu. Thesis: SNP data analysis in genome-wide association studies (PDF). Now: Yale University, USA. Dr. Sinno Jialin Pan. Graduated in September 2010. Thesis: Feature-based Transfer Learning with Real-world Applications (PDF). 2010- 2014: Institute for Infocomm Research, Singapore. 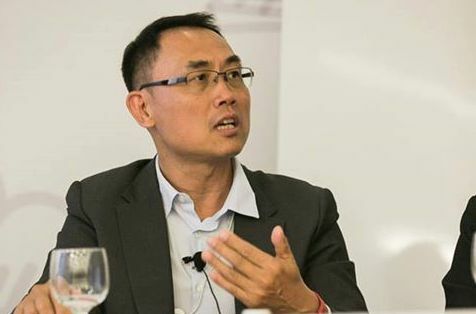 2014 -: Nanyang Professor at Nanyang Technological University (NTU), Singapore. Dr. Dou Shen. Graduated in June 2007. Thesis: Learning Based Web Query Understanding (PDF). co-founder: BuzzLabs, and 2011-2012: Senior Director, CityGrid Media. 2012-2014: Director of Advertisement Union, Baidu Inc. 2014- : Director of Search and Personalization, Baidu Inc. Beijing, China. Dr. Jie Yin. Graduated in June 2006. Thesis: Probabilistic Activity Recognition from Low-Level Sensors (PDF). Research Scientist, CSIRO, Australia. Dr. Steven Woods, Senior Engineering Director, Google Canada (Wiki). Thesis (1996): A Method of Program Understanding using Constraint Satisfaction for Software Reverse Engineering. University of Waterloo, Canada. Now: Engineering Director of Google Canada.